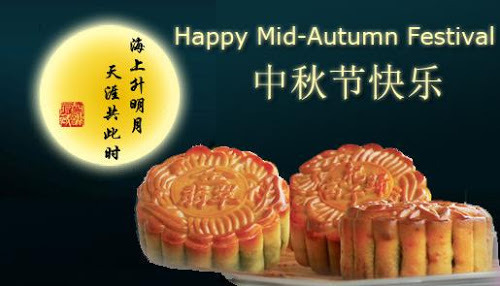 Mid Autumn Festival 2015 - when is it? 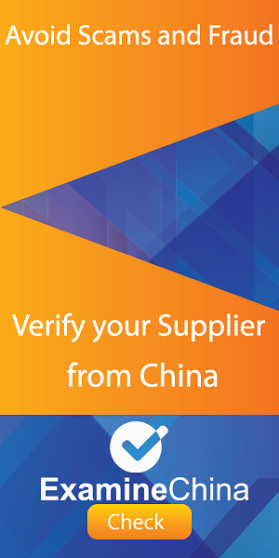 When you do business with China you should remember that this is a official holiday period, so the from the 25th to the 27th of September all governmental sectors are closed and most private own businesses We don’t recommend to plan a factory visit during the end of September. It’s a tradition to give Mooncakes to friends and colleagues , the Mid Autumn Festival is more a networking festival rather then the Spring Festival which is focus on the family. Will you meet any business partners in China before and after the Mooncake festival it’s a nice gesture.